Over these past few weeks I've been busy resurrecting an old blog that I've neglected for quite a while. My original intention in creating Your Blog Connection was to promote other bloggers, but what happened as a result of promoting that blog was that I got enmeshed in a paid-to-blog site that provided links to web sites that sometimes appeared to be scams. I refused to write those types of blogs any longer. As a result, I lost out on a lot of paid blogging jobs, but the pay was dismal anyway, so parting ways was no big loss. Your Blog Connection, the blog that promotes your blog, has kept me busy lately – ever since I put out feelers to members of one Facebook group asking them if they wanted me to promote their blogs. What a great response I got! So I've been busy collecting questionnaires, writing blogs about their blogs, and promoting them on Google+, Twitter, and Facebook. Illinois may have its weirdest governor yet! Help for anyone who advertises on Craigslist! Dear President Obama – Why Aren’t You Attending Every Funeral of Every United States Citizen? That's the question media want Obama to answer! And I give my opinion! 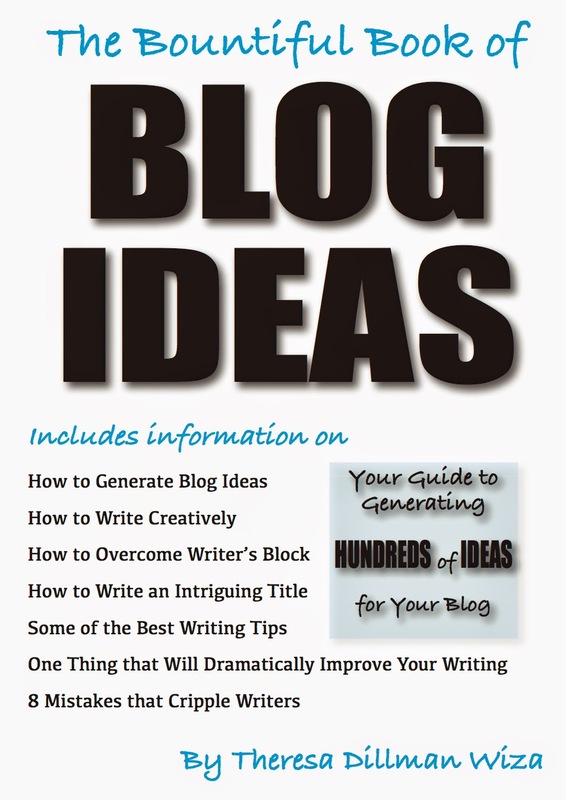 Don't forget to visit Your Blog Connection for the latest showcased blogs. 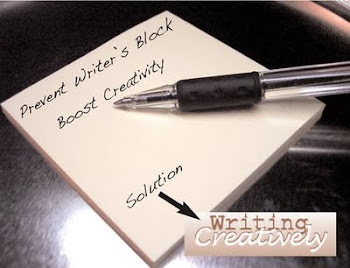 Also if you want me to showcase your blog, request the questionnaire from me at writingcreatively@cheerful.com. Please be patient though, because a lot of bloggers are ahead of you awaiting their turns to be promoted. Shoot! I'm on my way to the gym soon but when I return there are quite a few of these I want to read. Thanks!